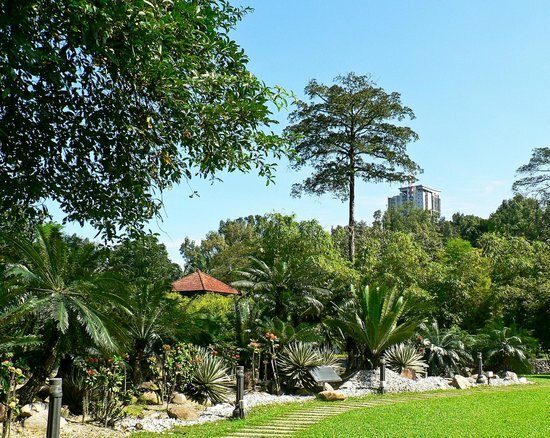 While many visitors simply pass through Kuala Lumpur (KL) on a quick stopover between flights, or head straight to its many malls, Malaysia's capital city has a number of interesting sights which make it worth a longer stay. 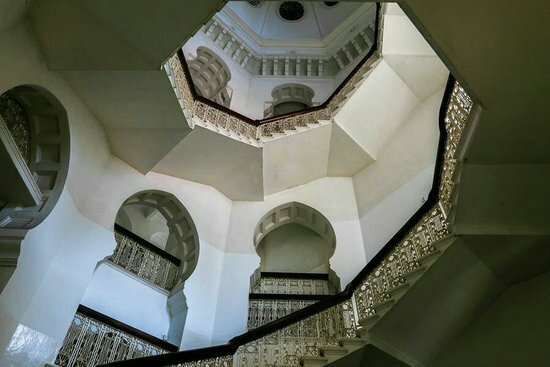 From colonial-era churches to stunning art museums, leave the shopping sprees for another time, and discover what KL is really about! Tipping about 10% is common in KL's restaurants (if the service merits it, of course). 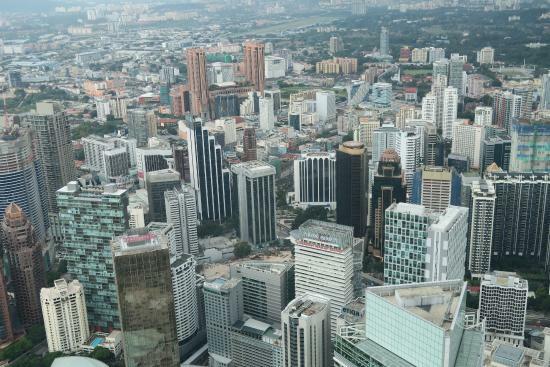 Kuala Lumpur (KL) is a disconnected city and it's not easy to walk between sights. Public transport is good but taxis are the most efficient way to get around. Taxis are affordable and can be found driving around town at all hours; simply flag one down. Avoid lengthy detours by hailing one already heading in the right direction. 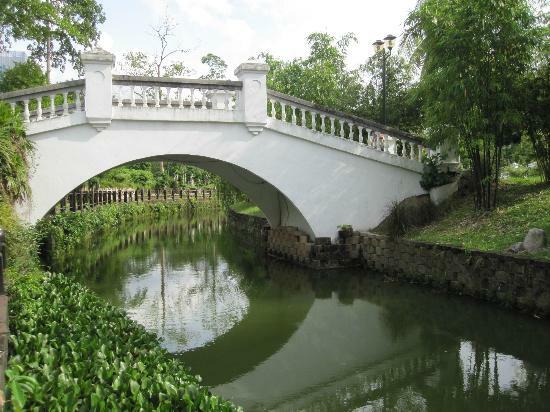 Malaysia is hot — walk fast and you'll work up a sweat in no time. Dress light and plan activities for early morning or late afternoon to make the most of the cooler hours. In practice, tourists wander around central KL in shorts and revealing shirts. 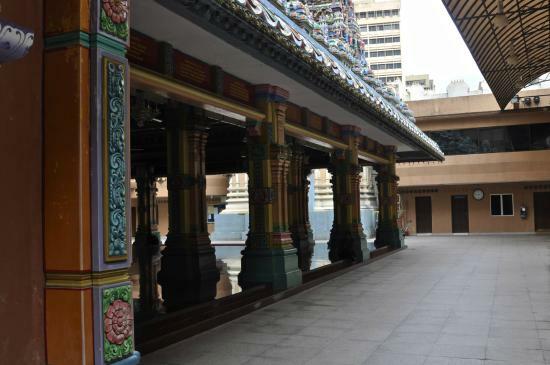 But to earn respect from the locals, wear long trousers or ankle-length skirts. 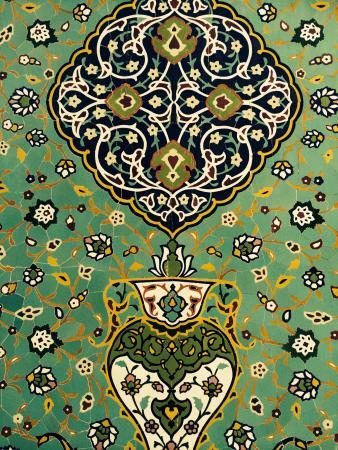 In mosques and other holy places you're expected to dress modestly; at some mosques clothing is provided, for both men and women. 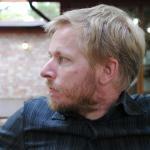 Taxi drivers can be tipped by rounding the price up by a few ringgits. 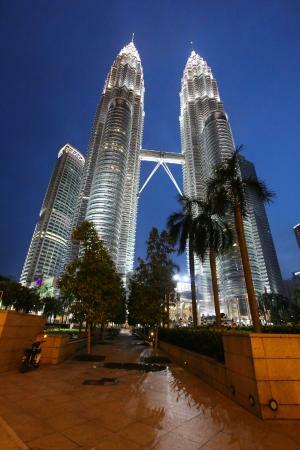 These dazzling twin skyscrapers are Malaysia's landmark sight, a towering symbol of modernity. 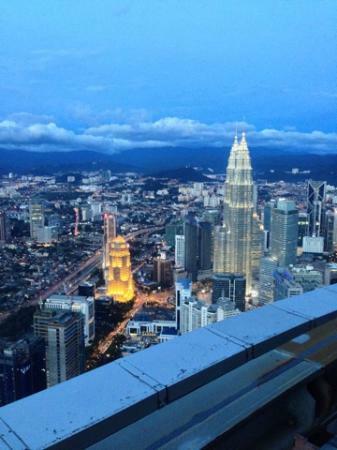 Visitors can go up to the skybridge, suspended between the towers about halfway up, and to the very top for great views over KL. Try to visit at sunset — around 6pm — or after dark, when you can catch the sparkling city lights. Bring binoculars for close-up views of the hotel rooftop bars! Book online or arrive in the morning to queue up for the tickets for the day; you can choose a time slot so you can come back later. 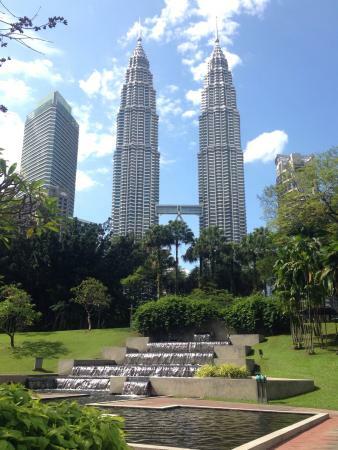 Tickets are not cheap, so perhaps just enjoy the free view of the towers from the KLCC park below. 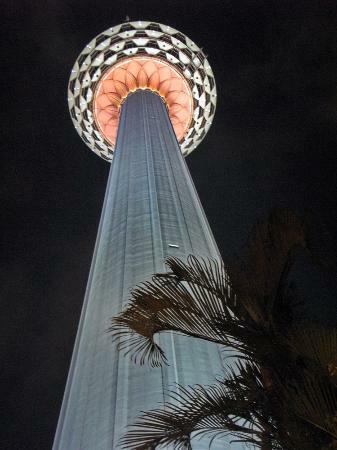 The tower illumination is switched off around midnight. 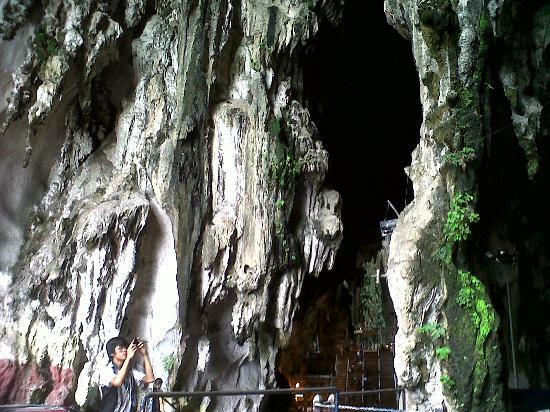 Combining a marvelous natural sight — amazing and huge limestone caves — with the local Indian community's most important temple complex, the Batu Caves are undoubtedly a highlight of any KL visit. 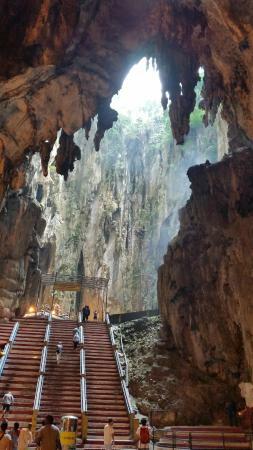 It's a long slog up a staircase to the caves; arrive early to enjoy both cooler temperatures and fewer crowds. 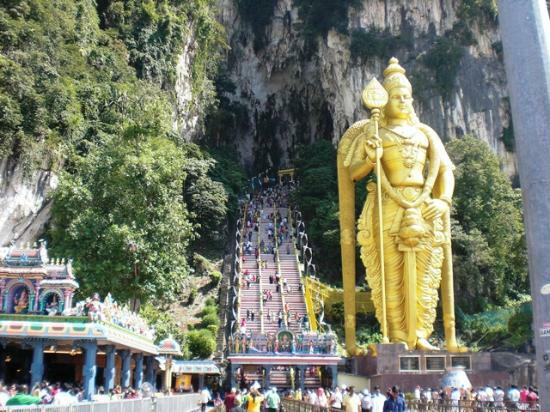 Finding the right bus from central KL to the Batu Caves can be tricky. Take a taxi to get there, and then take the bus from just outside the main entrance back into town. The monkeys living around the caves can be aggressive when they think you're hiding food, don't try to feed them or carry food in your hands. 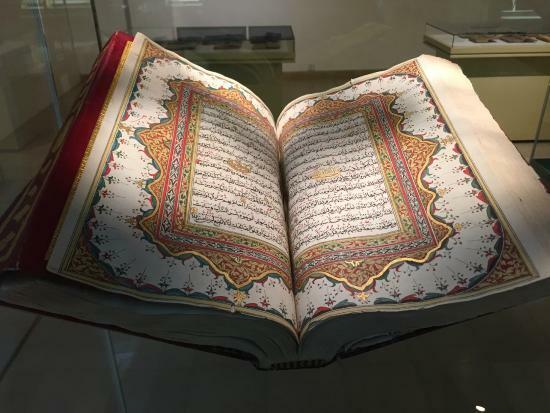 Models of famous mosques, intricate tiles, calligraphy — the Islamic Arts Museum is one of the best in KL, and its cool halls are a welcome escape on a hot day. 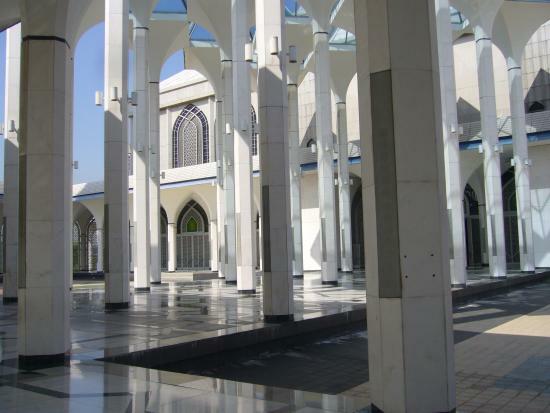 Easy to combine with the National Mosque and several other sights in the immediate area. 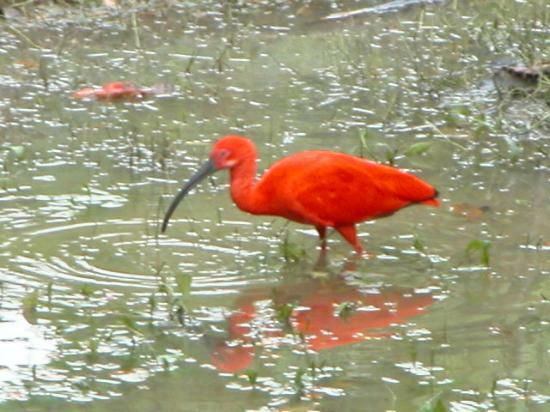 A lush city-center valley closed off with a huge net is home to hundreds of species of tropical birds flying around freely (with others held in smaller enclosures). 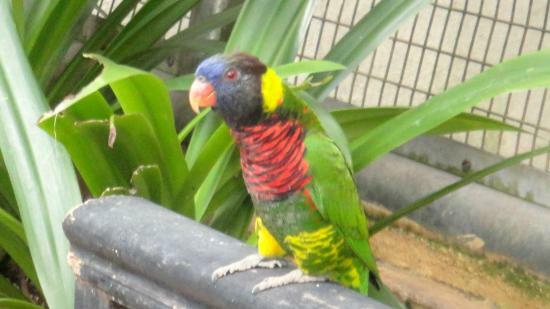 KL's bird park makes for a great couple of hours away from the mall. Near the entrance, the kids can have their photo taken with a parrot — or other types of tame bird — balanced on their shoulder or head. 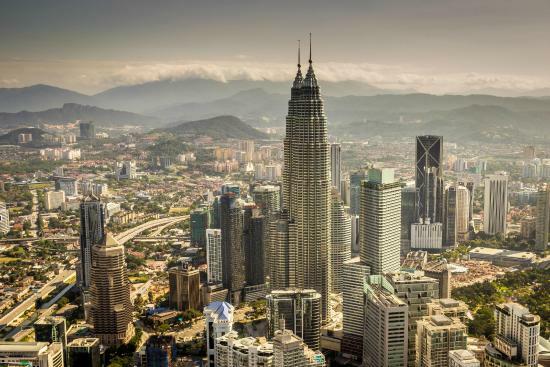 The Menara Tower in central KL allows you to stay indoors or step outside on the open deck for sweeping views across the city, including the nearby Petronas Towers. The cheaper tickets are for the lower enclosed viewing area; full price tickets are also valid for the upper outdoor viewing deck, with good downward views too. 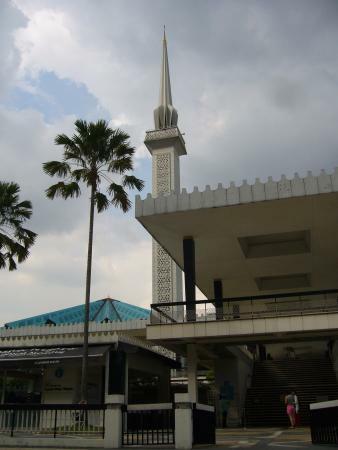 This proud and airy 1960s concrete structure with a capacity of 15,000 worshipers is a great place to learn about the place of Islam in Malaysia. 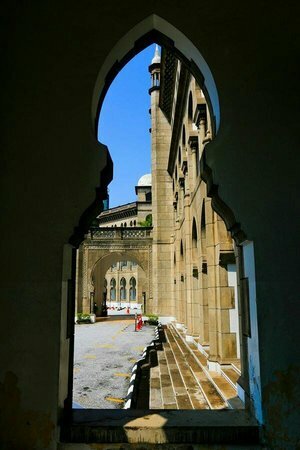 Friendly volunteers guide you around the huge complex and, while the prayer room itself can't be entered, you can still peek in from outside. 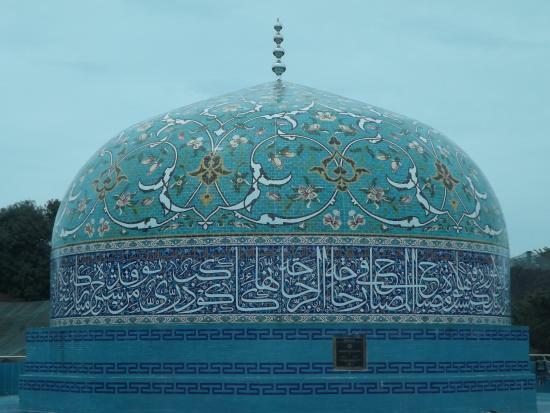 Everyone is welcome to visit, but not during prayer time or on religious holidays; check the website for exact opening hours. Both men and women need to be modestly dressed to enter; if you're in shorts you can borrow an elegant robe at the entrance. Admission and tours are free, and donations welcome. 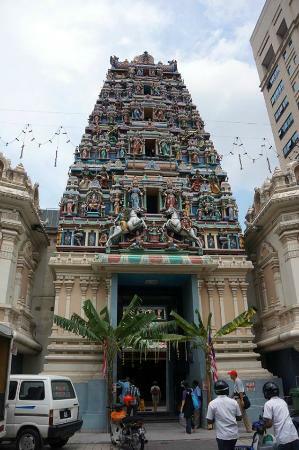 A lovely and historic Hindu temple in central KL, complete with the colorful tower found in many South Indian temples. 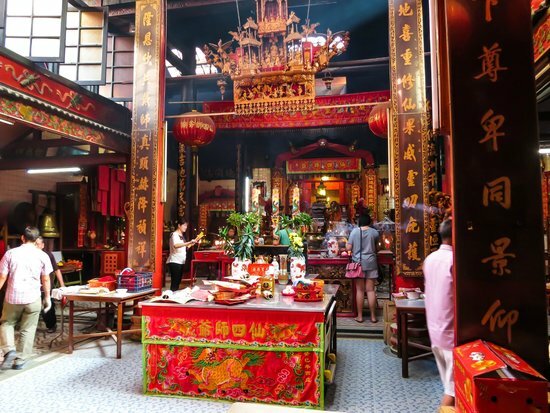 Easy to combine with shopping on Petaling Street in nearby Chinatown. Visitors are welcome at practically any time. You'll need to take your shoes off before entering though. 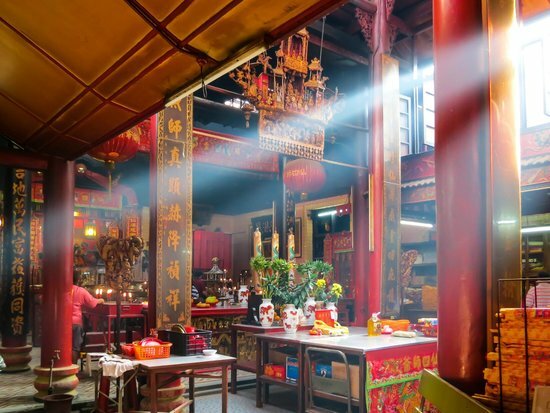 This fascinating historic Taoist temple lies between KL's modern buildings, near Chinatown. 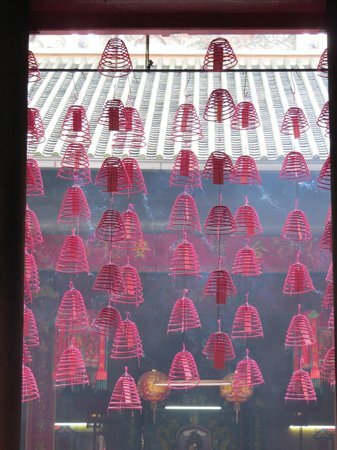 Red and gold are the dominant colors in the small complex, and there are lots of quirky spiraled incense sticks suspended from the ceilings. Hang around for a few minutes to observe locals performing their rituals. 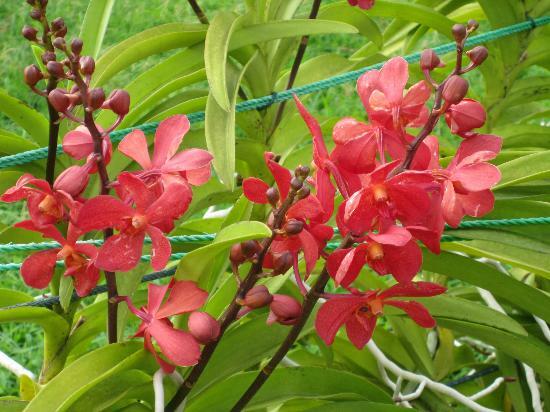 Visitors are welcome to wander around peacefully. 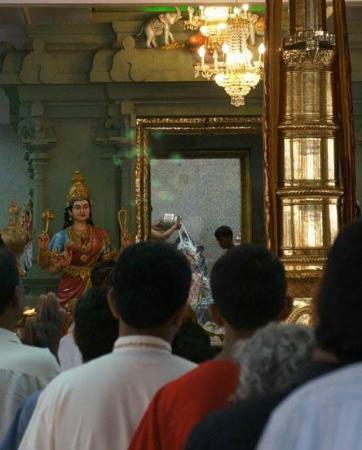 The temple is free to visit. 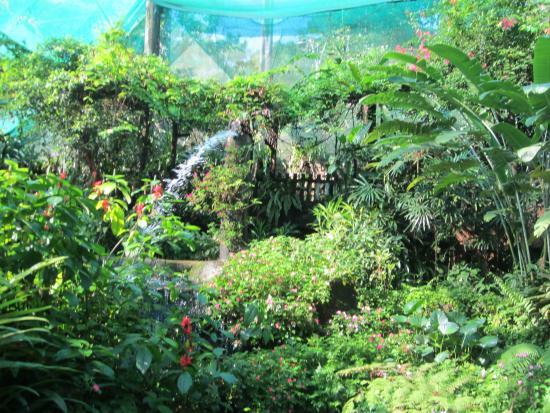 For fantastic displays of tropical flowers and plants, wander around the huge Botanical Gardens, nor far from KL Sentral. The views of the skyscrapers in the city center are quite impressive too. The gardens are quite large — grab a map to plan your route around the various sections. The beautiful former train station has been replaced by the modern KL Sentral complex, but is still a stop for a few trains passing through. 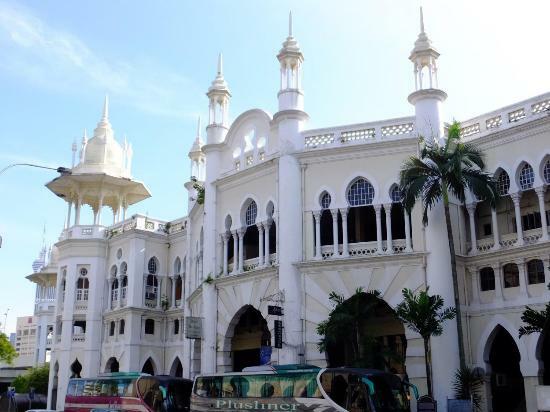 Looking like something out of a fairy tale, it's one of the most impressive colonial-style railway stations anywhere; and is built in the Moorish style with elegant turrets, domes and capped pavilions. 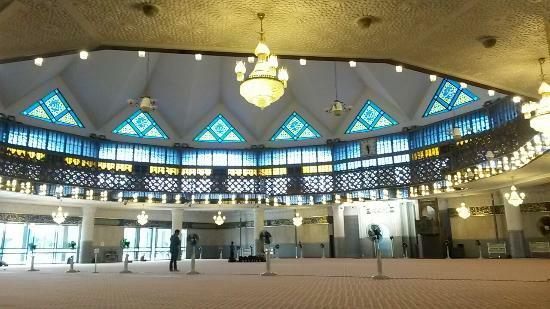 It's prettiest from outside; note that you'll officially need permission for photography inside the building. The attached Heritage Hotel is worth a quick look for its old-fashioned travelers' bar.